This is all I've got for Buick photos at Pennfield. 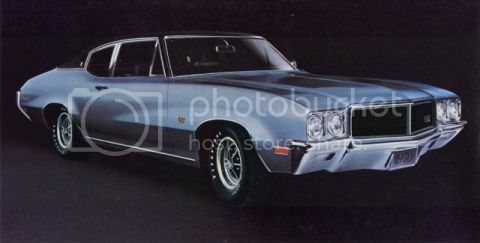 I think a '70 GS is a better looking car than a '70 Chevelle! 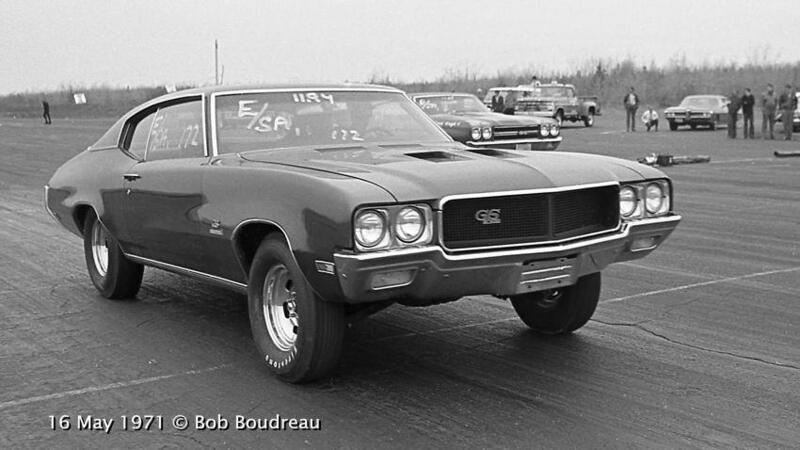 Love those bulging quarter panels that are just waiting for a monster 295/65 Drag Radial. 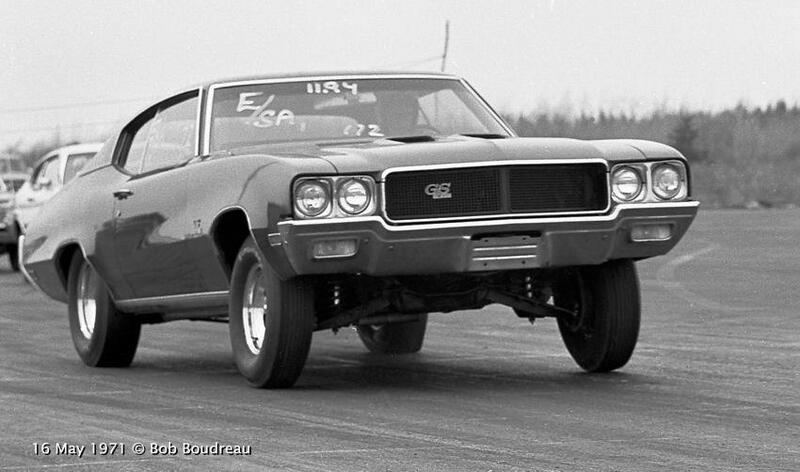 Even the Buick GSX is a bit &quot;loud&quot; for my tastes and I much better like a regular GS. I had a bitchin' black (is there any better color for a Buick?! ), no-vinyl top, 4-speed '70 GS a few years ago that has been on the list of cars I wish I didn't sell, and that's a very short list. I wonder if this '71 Post is still out there? Got any pictures of it? Great story, thanks for sharing. That I don't have any pictures of my self. Hope you have luck in finding these pictures.